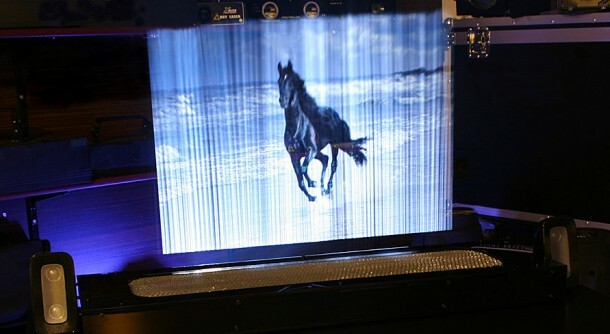 Leia Display System (LDS) is similar to a huge touchscreen, however, this display system comes with a unique touch; the screen is not solid but is made of mist. Think about ‘Minority Report’ and yeah, that image is what all this is about. 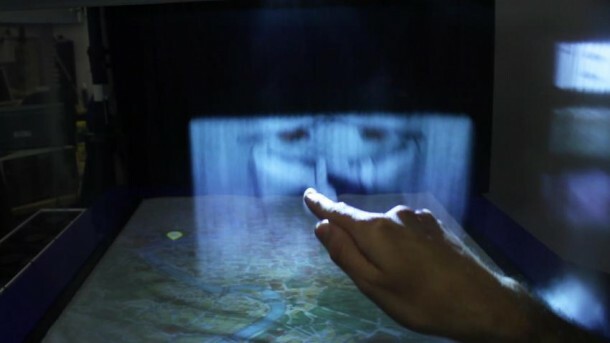 The user will be able to walk through this screen and can interact with the images being displayed by using hand gestures and can even interact through the whole body. The gadget targets the marketing and events industry as primary customers. In fact, the promotional pictures released by the firm depict quite a number of uses for this gadget such as catwalk modeling and car exhibitions where a Mercedes appears by smashing through the screen. The firm has also recommended using the system for gaming purpose while more immediate uses include architectural presentations and construction industry. The LDS units are comprised of a frame that creates a thin layer of mist and blows it from bottom-up. 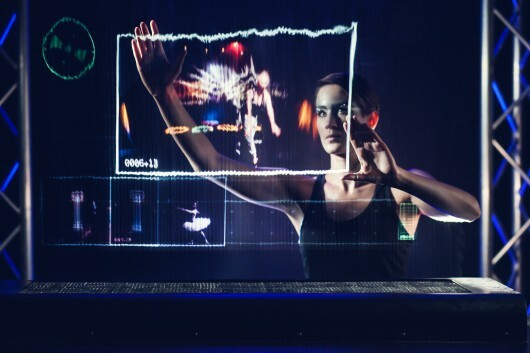 The projector is used to beam images onto the mist and the gesture control integrated into the system allows for the user to tinker with the images being displayed. How is it different from a hologram? The reason why this system is not a hologram is that it uses only 2D. The concept of images being projected onto the mist is not something new and has been there for quite some time now. However, LDS takes the first spot owing to the fact that the image quality and accuracy is more than impressive, in fact, it is impressive enough for enabling users to write with their hands or to draw in the air. LDS is being manufactured in two versions as of now; the LDS S-95 that measures 37×25 inches and the LDS X-300 which measures up to 9.85×8.2 ft. Multiple units of LDS X-300 can be joined together to create even a bigger display. X-300, however, consumes I US liter of de-mineralized water per hour so the display might be water-heavy if it is used for a longer span of time. The units are available for renting and purchase.